Welcome to Fosec Jr Tree Service! 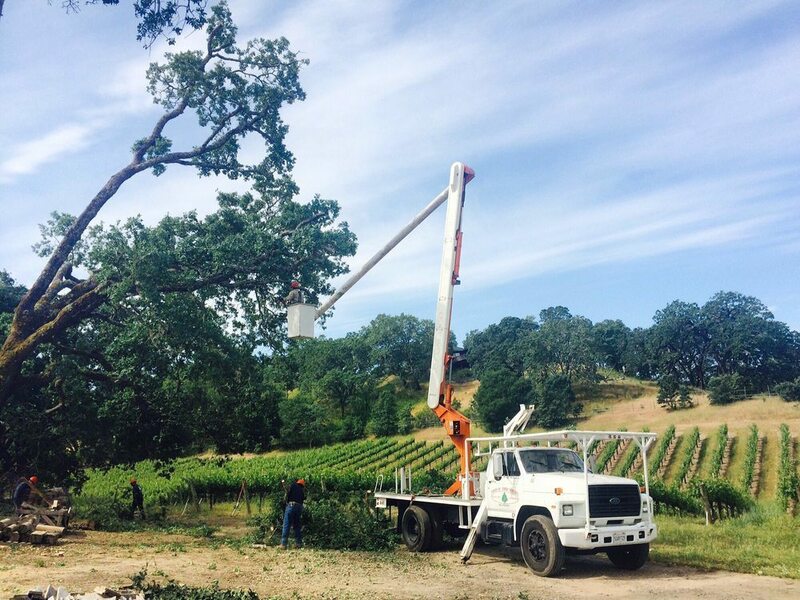 Fosec Jr Tree service Inc. is a family owned and operated full service tree Company. In addition to over 26 years experience. 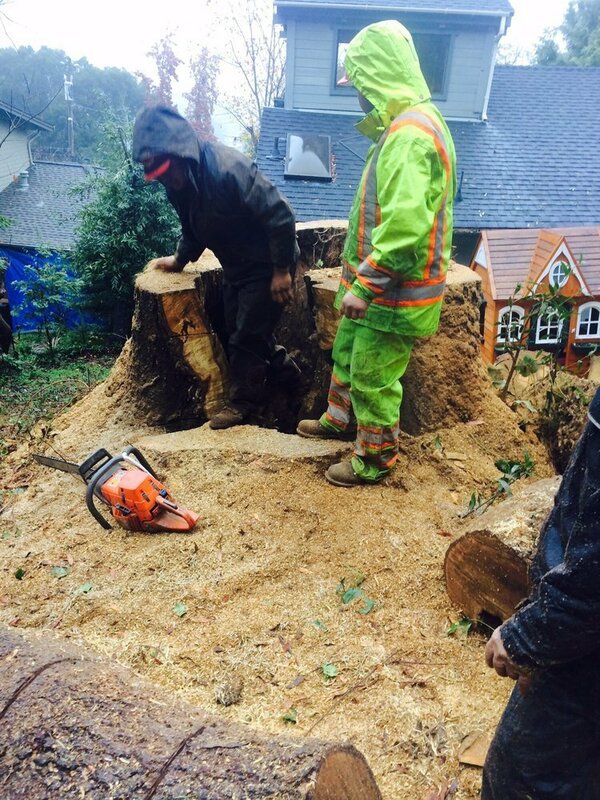 We offer a variety of tree services to both commercial and residential properties. GET A FREE QUOTE ON YOUR NEW PROJECT !!! !